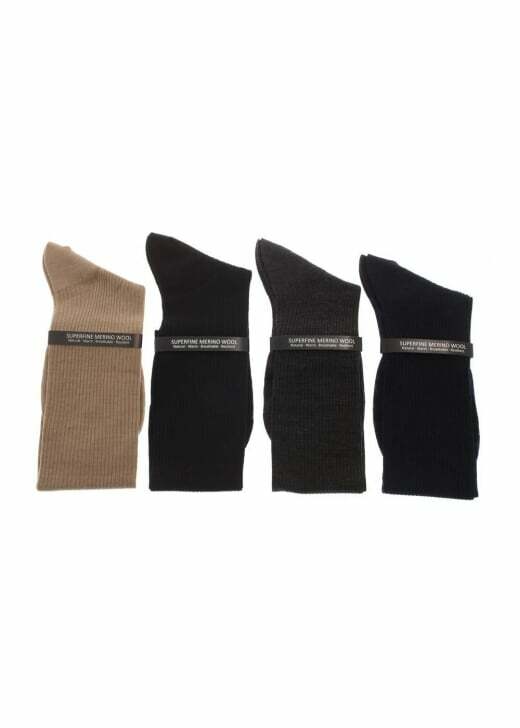 The Pantherella Mabledon socks are long ribbed, solid colour socks made using superfine Merino wool. The Pantherella Mabledon socks are long ribbed, solid colour socks made using superfine Merino wool. Pantherella socks are made in their factory in the heart of England, where they are hand finished to the highest standards. Showing our 1 review for Pantherella Mabledon Long Socks. The experience was all around excellent. Top drawer in ever sense.